Author David Helvarg brought a wave of ocean enthusiasm to his reading at Bookshop Santa Cruz. The long-time activist and founder of the ocean dedicated organization, Blue Frontier, was in town to promote his new book, “Saved by the Sea” but took questions concerning the Gulf Coast oil spill. This was just before Helvarg abandoned his book tour to visit the Gulf and put his focus on the crisis at hand. See his report from the Gulf here. “With his talk of a battle plan to fight the oil President Obama has begun to adopt the rhetoric of war. But I’d choose a more appropriate metaphor. From my own experiences I’ve learned that war gives one the illusion of having control over life and death. Cancer strips that illusion away. The metastasizing spill in the Gulf is like cancer and the activity 90 miles offshore at the source like a messy surgery. 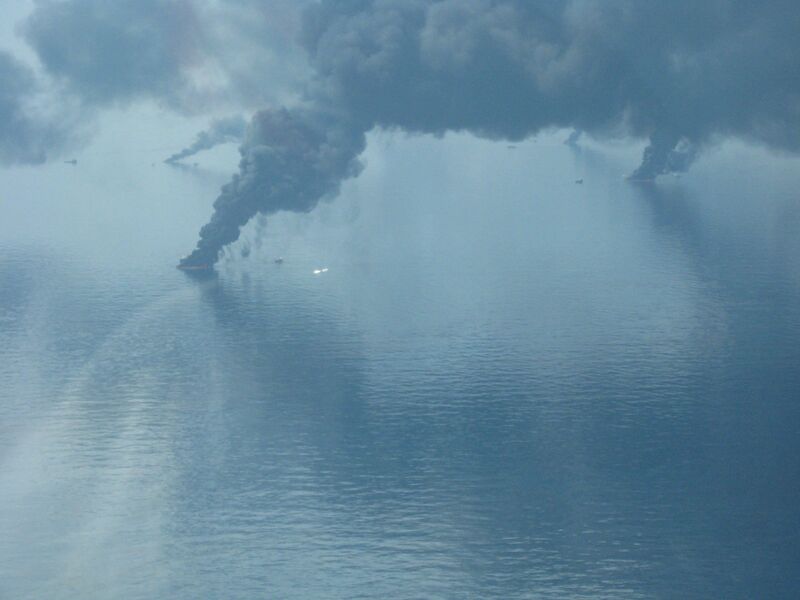 The millions of gallons of toxic dispersants are like chemo, the burn offs, radiation.